Plot Synopsis: Jack Pentecost, son of Stacker Pentecost, reunites with Mako Mori to lead a new generation of Jaeger pilots, including rival Lambert and 15-year-old hacker Amara against a new Kaiju threat. 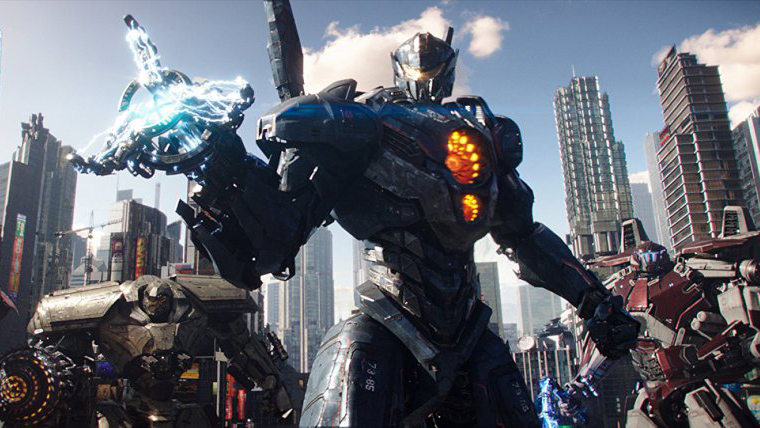 Pacific Rim: Uprising is the sequel to the 2013 film directed by Guillermo del Toro. For the sequel, del Toro produces, with Daredevil Season One showrunner Steven S. DeKnight making his directorial debut. I wasn't a huge fan of the first Pacific Rim, though I know a lot of people really enjoyed that movie. And I haven't been thrilled with the marketing for Uprising. Sure, you have John Boyega (Star Wars: The Force Awakens) as the lead, but it has never looked that appealing to me. I've held out hope that Uprising could be a guilty pleasure film. 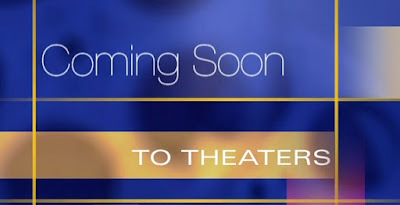 It might not necessarily a good movie, but it could be at least a fun theater experience. However, we haven't really been hearing that from the critics. If you're a fan of the original, I'd suggest you go check Pacific Rim: Uprising out just to see what it's like. But if you haven't been impressed with the marketing, like I haven't, then I'd recommend saving your money on this one. Plot Synopsis: Garden gnomes, Gnomeo & Juliet, recruit renowned detective Sherlock Gnomes to investigate the mysterious disappearance of other garden ornaments. I'll say up front that I'm not the target audience for a movie like Sherlock Gnomes. They're clearly targeting kids with this film, but it doesn't seem like one of those kids movies that will also be enjoyable for adults. This isn't Pixar. As a guy with no kids, I have no desire to see Sherlock Gnomes. However, if you do have kids, you may want to bring them out for this one. 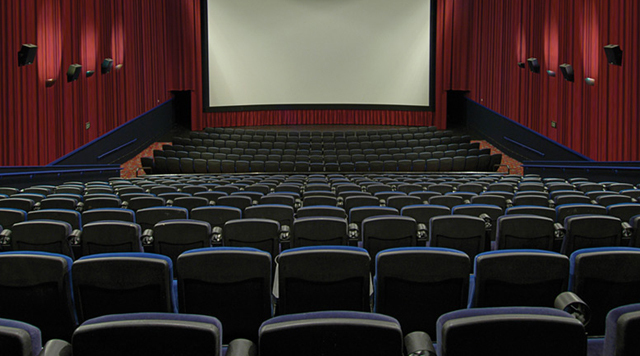 There aren't a ton of kid-friendly movies in theaters currently. There is Black Panther, which is an accessible film for kids, but it does have a fair amount of violence in it. A Wrinkle in Time is also another option, but that may not appeal to everyone. If you are a parent looking to take your children out to the movies, Sherlock Gnomes may be your safest bet. If you are just in need of something to entertain them, this could work. 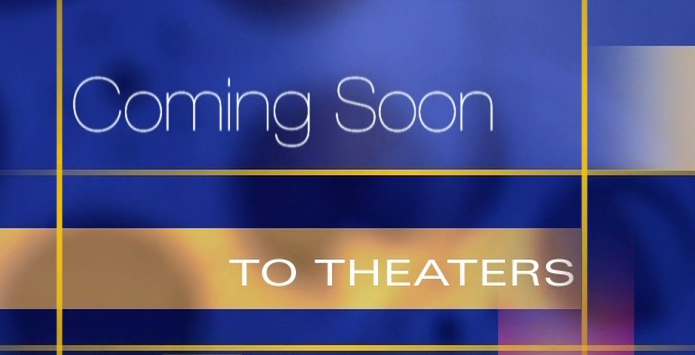 I don't think it will be that good of a movie, and there's probably better entertainment out there. 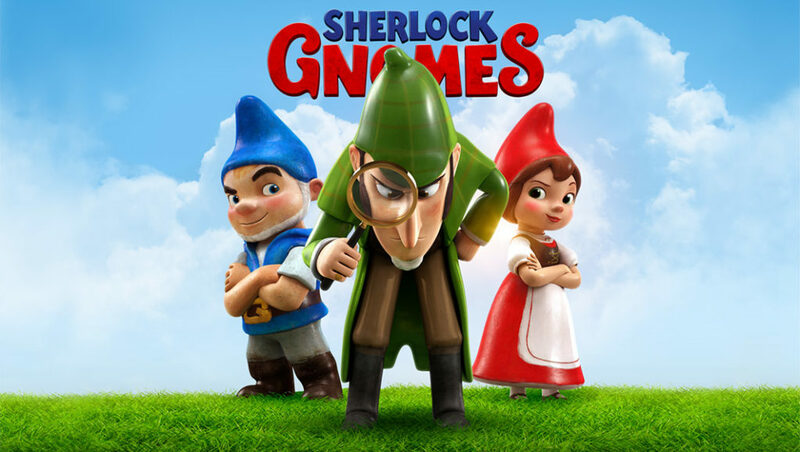 But if you just need something to visually stimulate your children for an hour and a half, Sherlock Gnomes will probably do the trick. Plot Synopsis: A young woman is involuntarily committed to a mental institution, where she is confronted by her greatest fear-- but is it real or a product of her delusion? Unsane is the new Steven Soderbergh film that is known as the movie that was filmed entirely on an iPhone. I haven't seen the trailer for the movie, nor did I even know what it was about until I typed out the plot synopsis for this article. 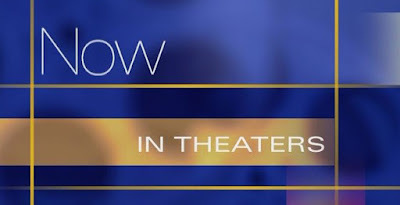 With smaller movies like this, I try to avoid the marketing as much as I can. Out of all the new releases this weekend, Unsane is the one I'm the most interested in. I wasn't a huge fan of Soderbergh's last movie, Logan Lucky, but it was certainly a well made movie. I just thought it was an average movie-- nothing too remarkable. 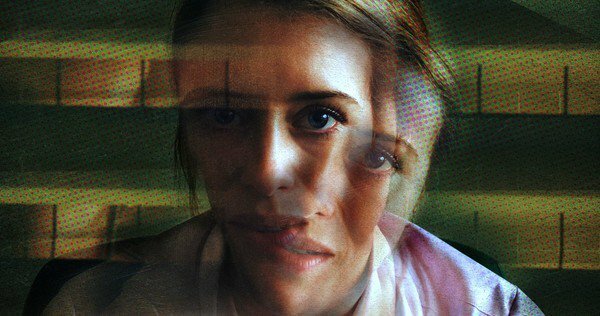 The premise of Unsane sounds really interesting, and while the iPhone element could seem like a gimmick it would be interesting to see how the quality holds up on a big movie theater screen. 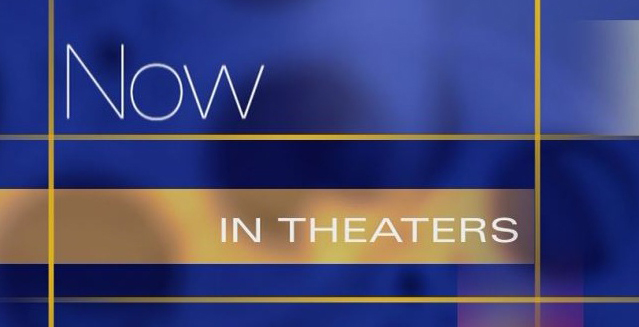 There's a lot of intrigue surrounding this movie, and it's the one out of the three I would most likely go see. Whether I have a chance to or not is a completely different question. But if Unsane sounds like an interesting film to you, and it's playing at a theater near you, definitely go check it out! If none of the new releases interest you, here are some films already in theaters that you could go check out instead. Of course, you could see Black Panther for the 80th time. I'm sure everyone on the planet has already seen it, but if you haven't yet you should definitely check it out. I have friends who are not comic book movie fans and they loved Black Panther, so it absolutely has universal appeal. You can read our review for it here. If you are a video game fan, Tomb Raider is a viable option. I didn't think it was that good of a movie, but it certainly has an action/adventure quality to it that some people may get a kick out of. You can read our review for it here. A Wrinkle in Time is also still in theaters. I haven't seen it myself, but it sounds like it is a visually stunning film. The story seems to need some work, but if you're looking for a visual marvel, A Wrinkle in Time could be a good one to check out. Love, Simon has been getting rave reviews. It's one that I really want to go see, and I'm hoping to have a chance to see it this weekend. Lastly, Game Night is in the final stretch of its theatrical run. I didn't like the movie at all personally, but a lot of other people have been saying they think it's hilarious. So if you want to go see a good comedy, Game Night might be for you. You can read our review for it here.